Quality And Service Is Our #1 Concern! JFW Industries, Inc is a Master Distributor, which was founded in 1975 by James F. Wagner. 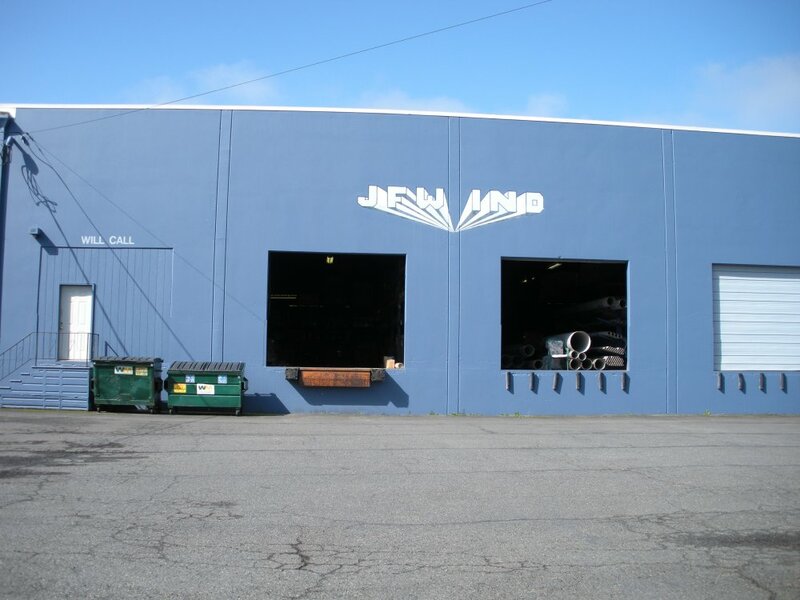 JFW quickly built its reputation with quality products and exceptional service. The basis of our growth and success revolves around one simple core value: 100% Customer Satisfaction. We are committed to making sure you get what you need when you need it. We take pride in selling to Distributors and Wholesalers. Our mission is to support our customers by providing superior products and services which can help them gain competitive advantage in their markets.